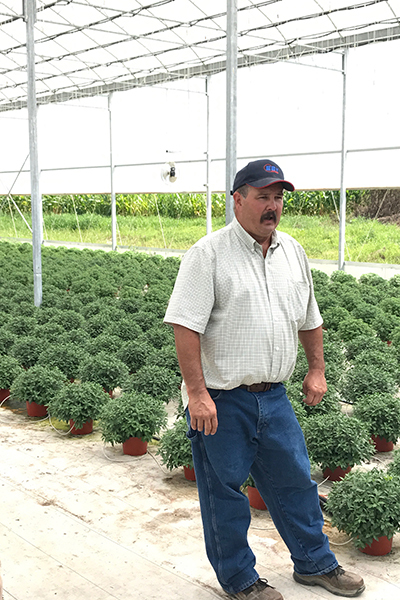 Raines Farms is nestled amid the rolling hills of Adams County and is owned and operated by the family’s fifth generation. 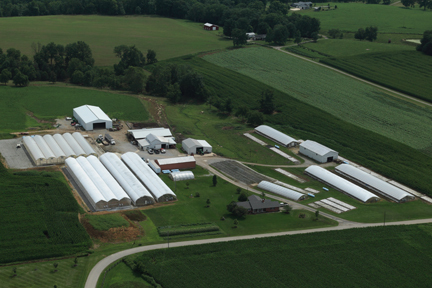 Our farming operation started out raising grains, livestock and tobacco. 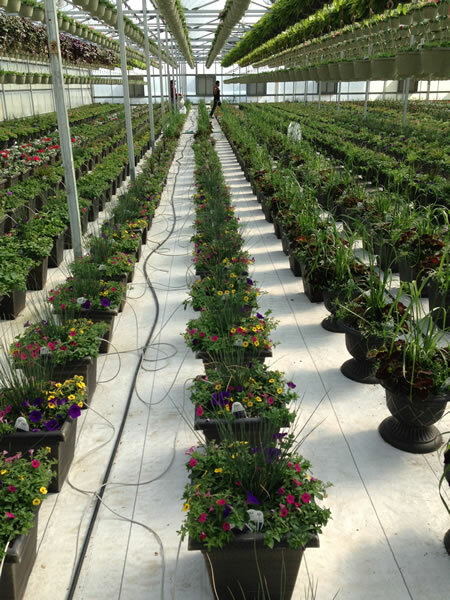 We continue to be diversified with horticulture now being a major part of our operation. 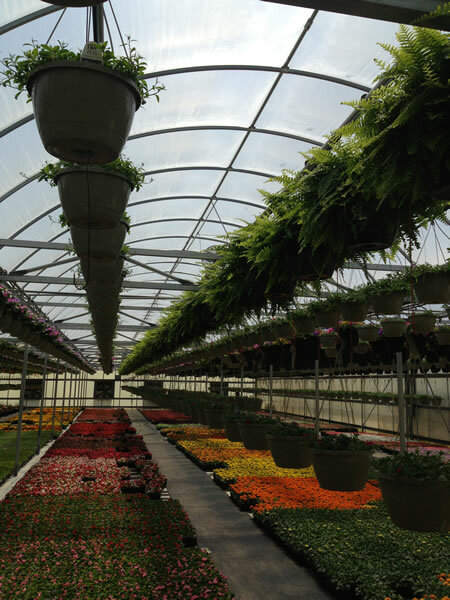 In 1990 we built our first greenhouse and have been expanding continuously. 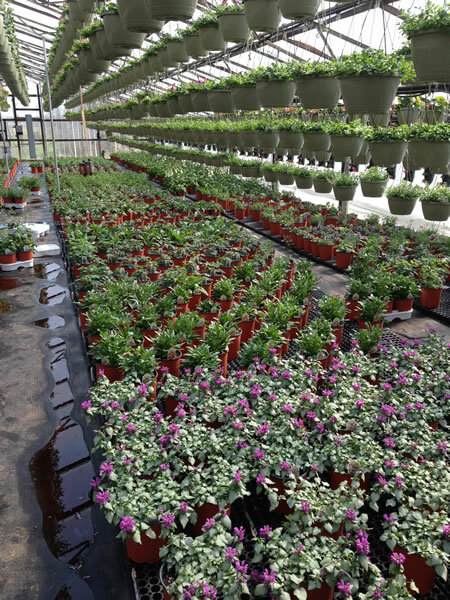 We focus on quality and affordable prices for independent garden centers, fund raisers and landscapers. 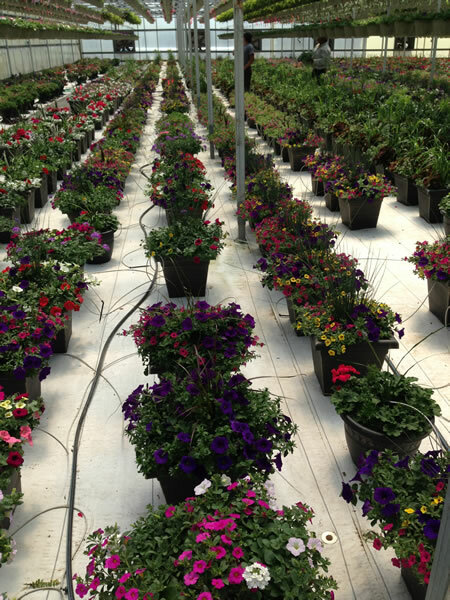 We strive to offer the new varieties and attend flower shows to gain knowledge. 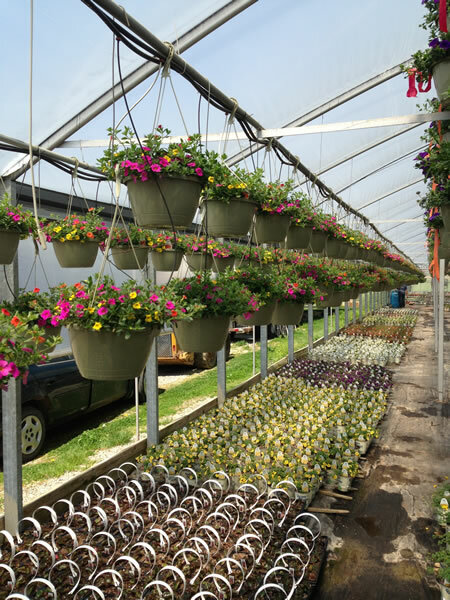 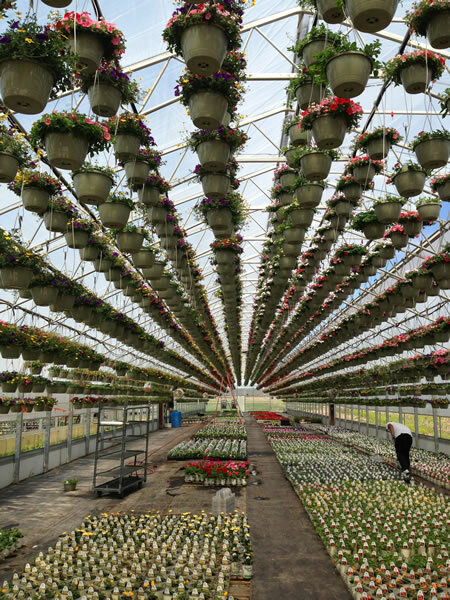 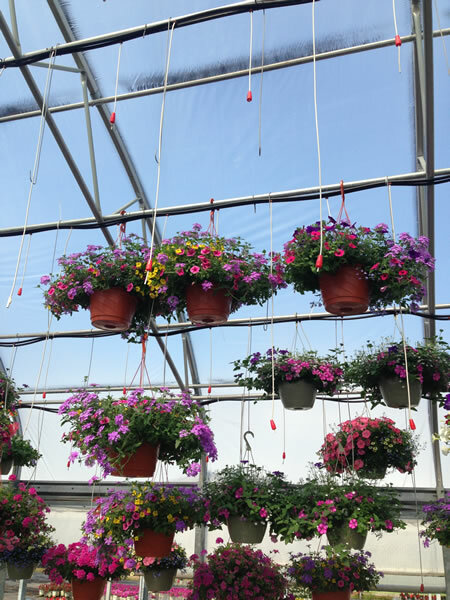 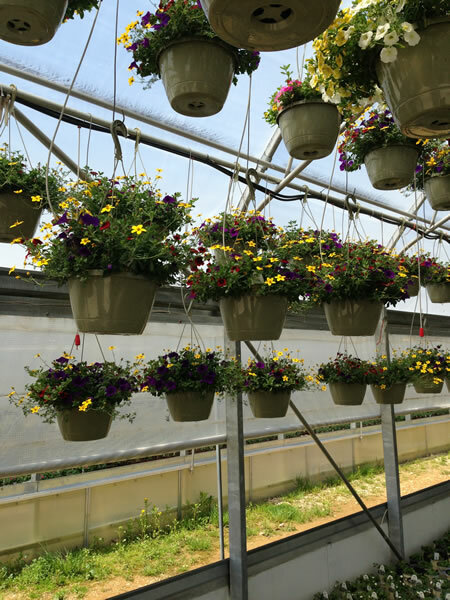 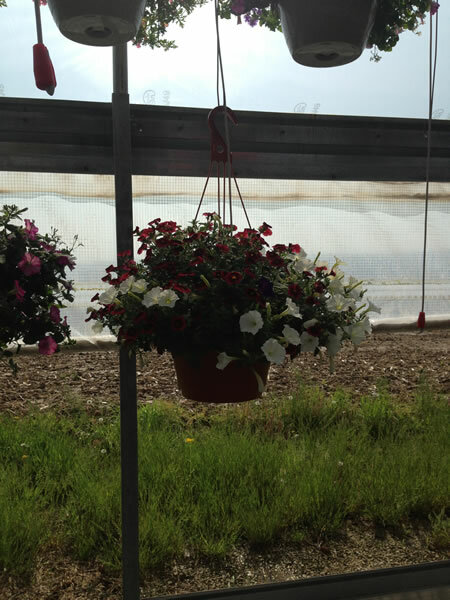 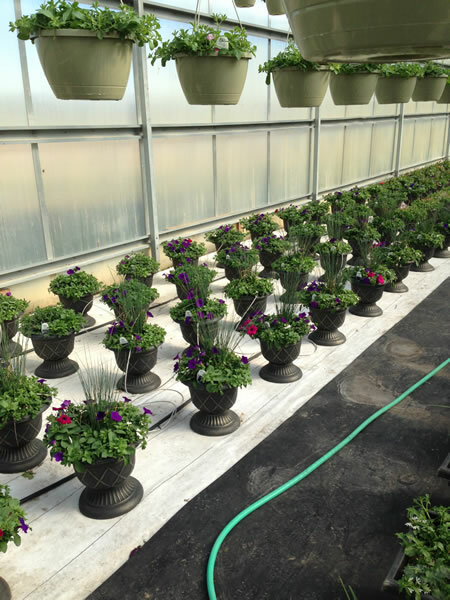 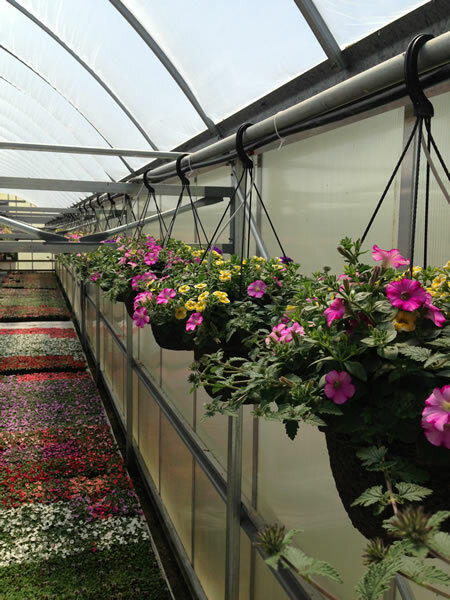 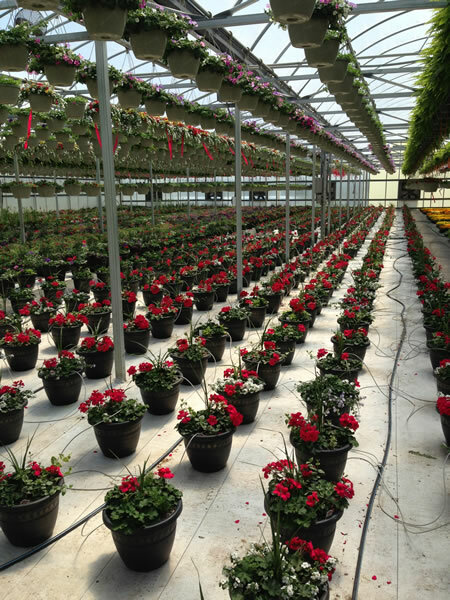 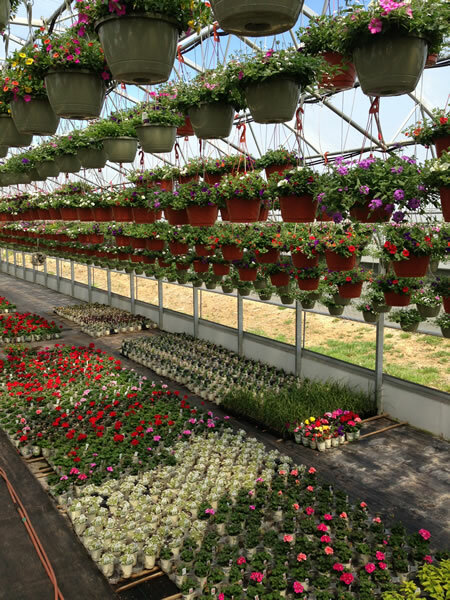 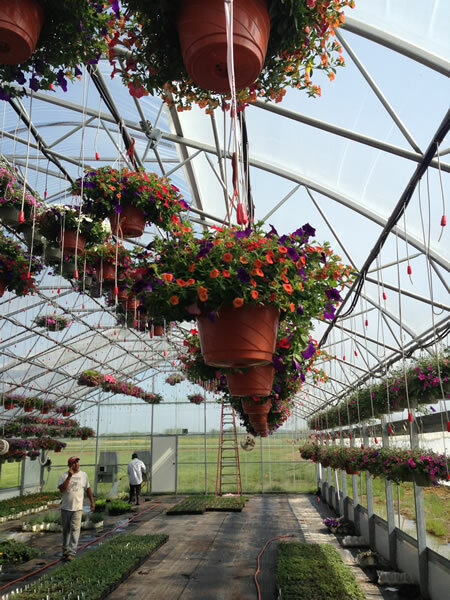 We offer a wide variety of annuals, perennials, patio pots and hanging baskets. 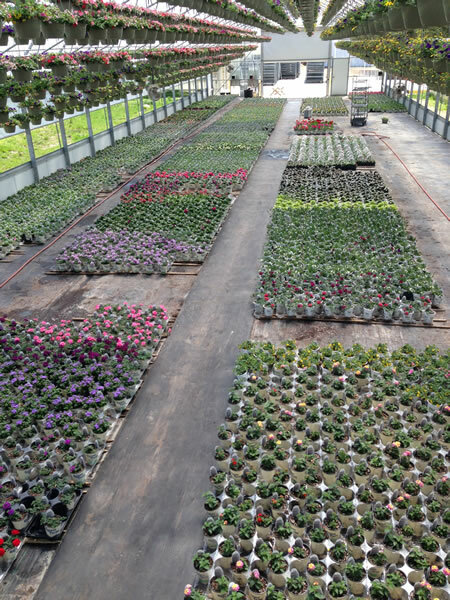 We also specialize in Proven Winner plants. 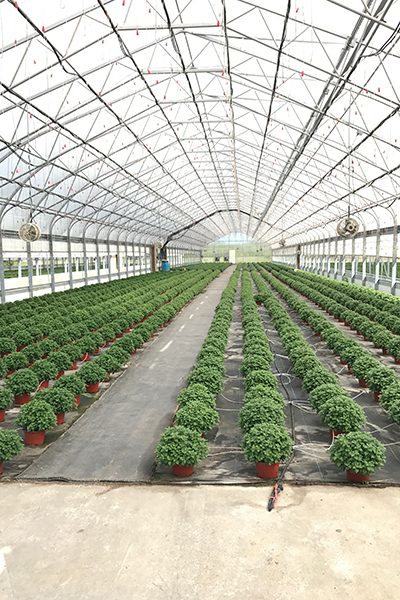 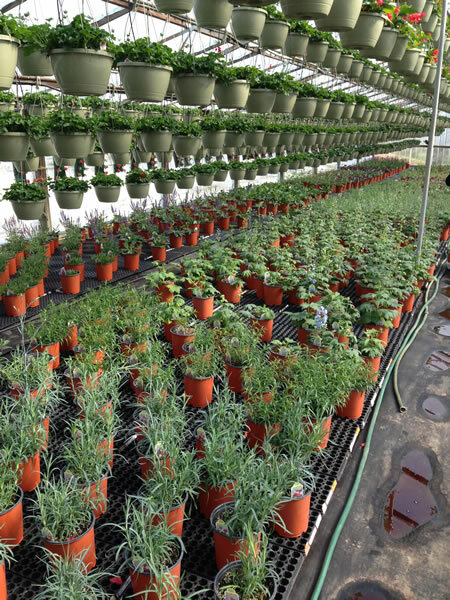 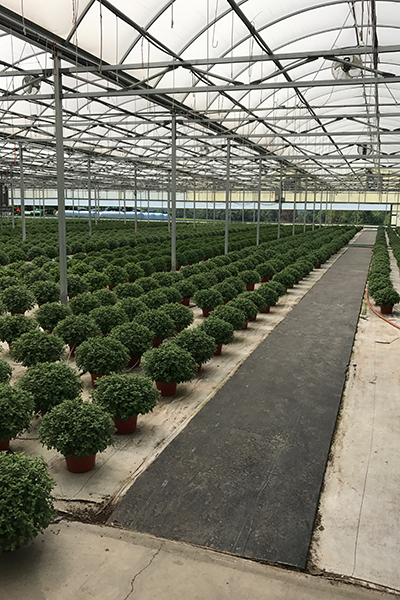 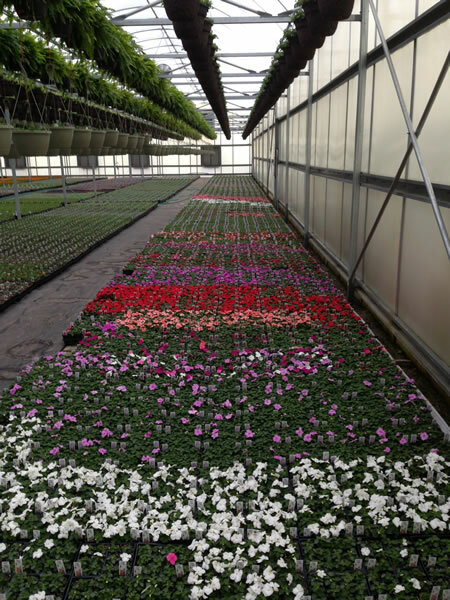 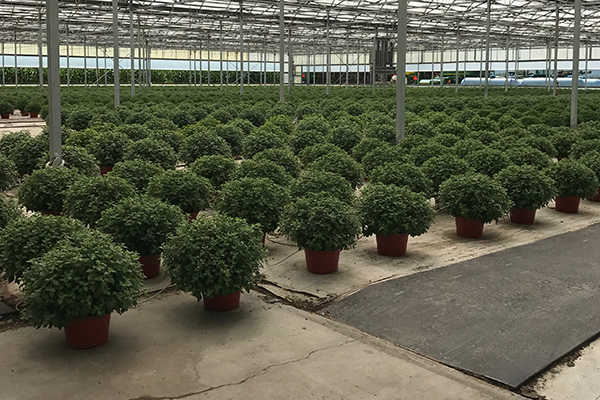 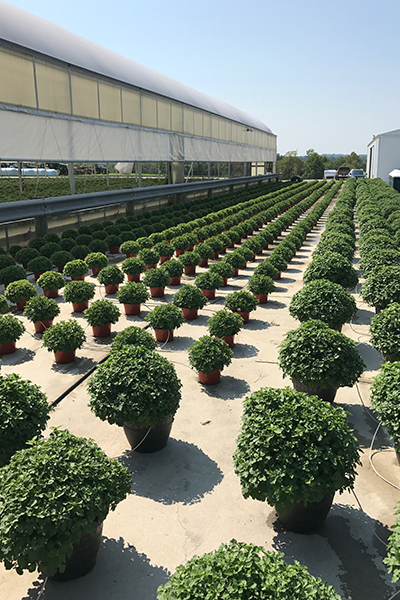 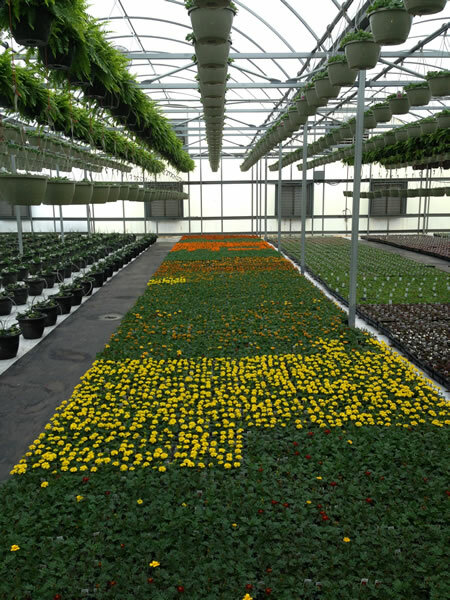 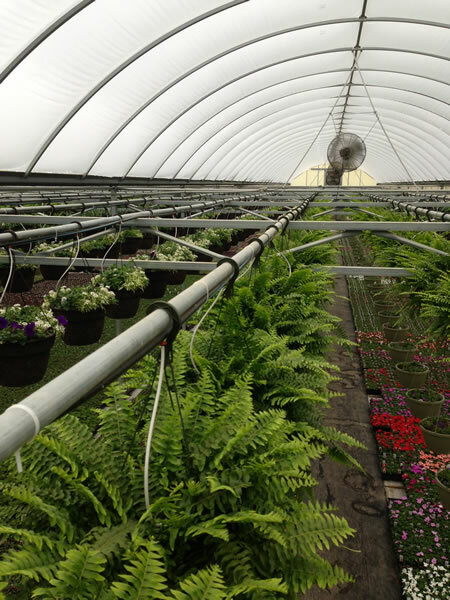 These quality plants thrive in our three acres plus of growing space. 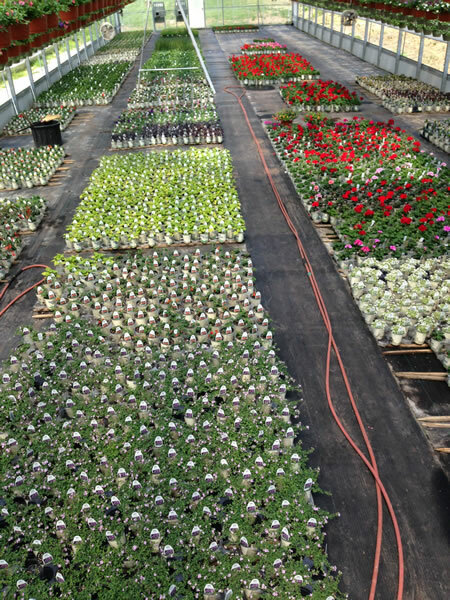 Here are a few photos of our operation.